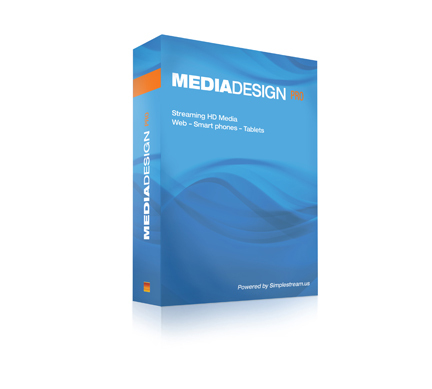 MediaDesign™ Digital Media Management System™ (DMMS™) – Simplestream™ Inc.
Simplestream™ offers a proprietary solution to media monetization – MediaDesign™. At Simplestream™ we creatively named our SaaS/PaaS platform MediaDesign™ a Digital Media Management System™ (DMMS™). MediaDesign™ v.3.0 was initially offered in Pro, Lite and Mobile versions. Learn how MediaDesign™ can assist your business to increase revenues.